Parramatta captain Clint Gutherson is officially on the open market after his management rejected the club's latest offer. In what's developing into a worrying standoff between the parties, The Daily Telegraph understands Gutherson's agent Sam Ayoub has contacted the club to inform them he could no longer ignore outside interest coming for his client. 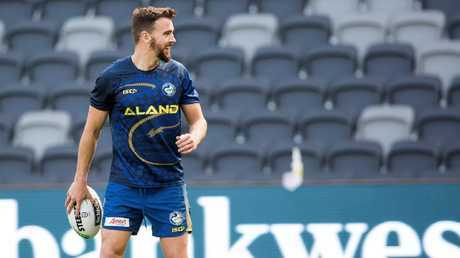 Several clubs have already expressed a desire to talk with Gutherson about his future but Ayoub had previously stated that he had given Parramatta an assurance that he would not start negotiating with rivals until after round five. Now that deadline has passed all bets are off. Gutherson is chasing a four-year deal believed to be worth around $700,000-a-season. The first offer Parramatta put to Gutherson was for a two-year deal worth $450,000 for the first year and $500,000 for the second. That was then upgraded to $500,000 for each year some months back. Then last week the Eels came back with a three-year offer but believed to be still well short of the $700,000-a-season target. Gutherson's worth on the open market has been discussed extensively and most experts believe the speculated figure is more than fair. 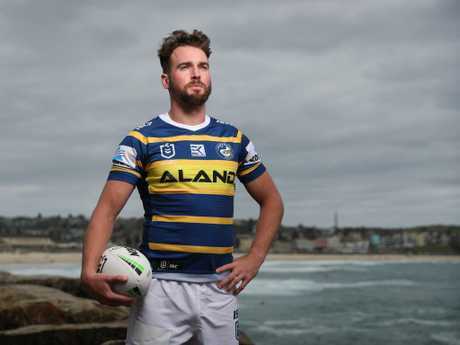 Matthew Johns said recently Gutherson was so valuable to his club that Parramatta could not afford to lose him. "If I'm a Parramatta official, I'm getting Gutho into the office tomorrow morning and I' not letting him leave the office till he signs an extension, a three or four year deal," Johns said after round four. 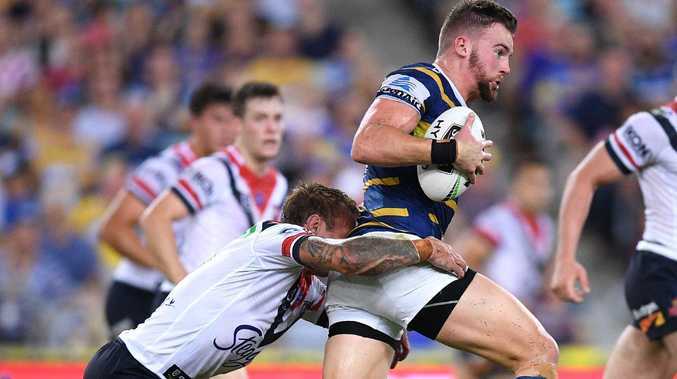 Gutherson has made no secret of the fact his first choice would be to stay at Parramatta and that he wants to continue to be coached by Brad Arthur. But the longer these negotiations drag on the more concern grows, especially now the door is open to rival clubs. 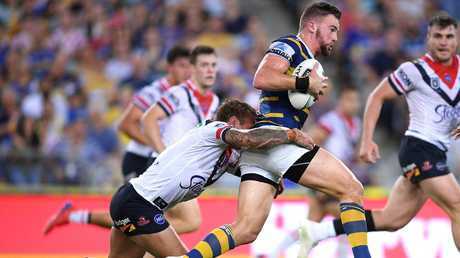 Parramatta has made it clear that one of their chief concerns relates to the fact Gutherson, 24, has already had two serious knee injuries. But his form since coming back from his second knee injury last year has been outstanding. The fact he is the team captain also highlights how highly he is regarded amongst the playing group and also by his coach. There has been a lot of speculation that Manly is one of the clubs keen to talk with Gutherson. Gutherson started his NRL career at the Sea Eagles before following Arthur to Parramatta. While Parramatta is entitled to make what the club believes to be a fair offer, the problem now will be if other clubs put a higher value on his services. The Eels also have Arthur off contract as well as 13 other players. There is a genuine fear that with so many players facing an uncertain future, it will only unsettle the team as the season rolls on. Parramatta has a huge game on Monday when the Eels take on Wests Tigers for the grand opening of Bankwest Stadium.